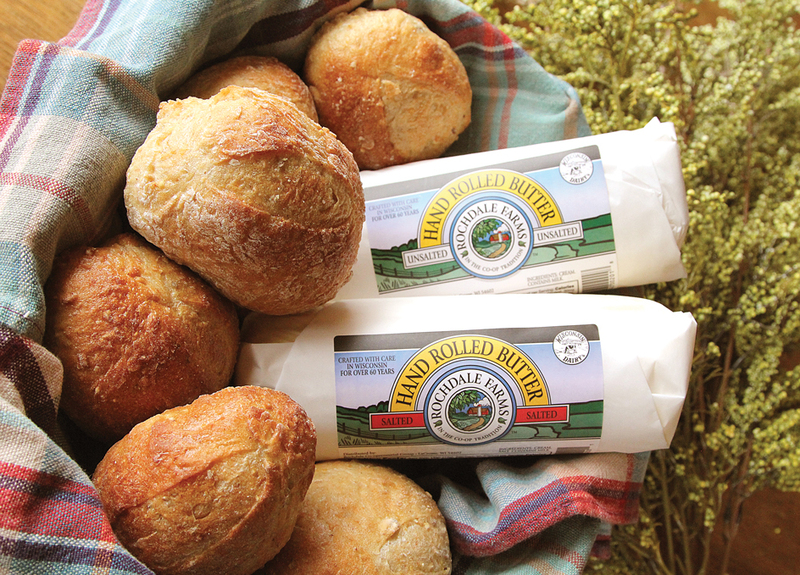 Take a look at our full assortment of thoughtfully sourced products. Our Catalog is released twice annually, and our Product List updates weekly and includes the seasonal produce selection available. Our warehouse is filled with over 350 organic fruits and vegetables. We actively source from local producers and quality conscious growers who exhibit commitment to the land and organic principles. 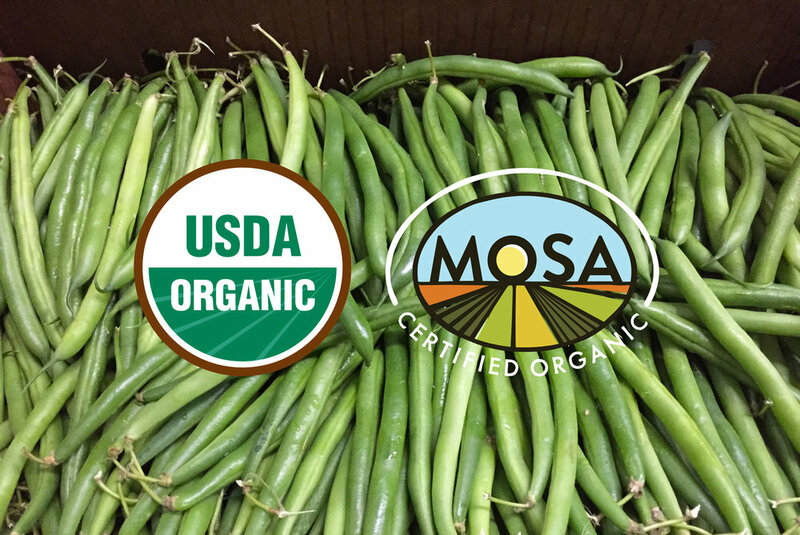 Co-op Partners Warehouse is certified as an organic handler by the USDA accredited certification agency MOSA (Midwest Organic Services association). View our organic certification. As the organic industry evolves and expands, we continue to reaffirm our loyalty to the pioneering growers who forged the current demand for organics and are its active, visible proponents. Our dairy, eggs and artisan cheese are all sourced from local, small farmers and producers who treat the land and animals with care and conscience. We source a wide variety of delicious refrigerated and shelf-stable beverages, like locally-brewed kombucha (kegs, growlers and bottles), kvass, cold brew coffee and fresh juices. We've curated a wide selection of grocery products made by small companies with clean ingredients. We also carry a bounty of bulk ingredients made locally. 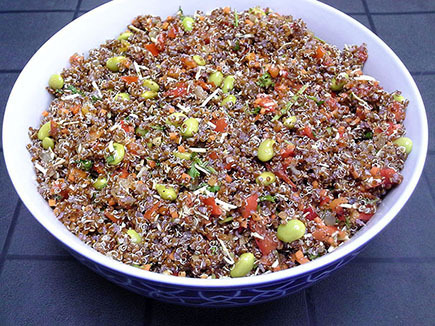 Partnering with the Wedge Co-op's Commissary and Cre8it, Co-op Partners Warehouse is able to offer an extensive line of healthful bulk salads for deli departments. These salads are made fresh on a pre-order basis. 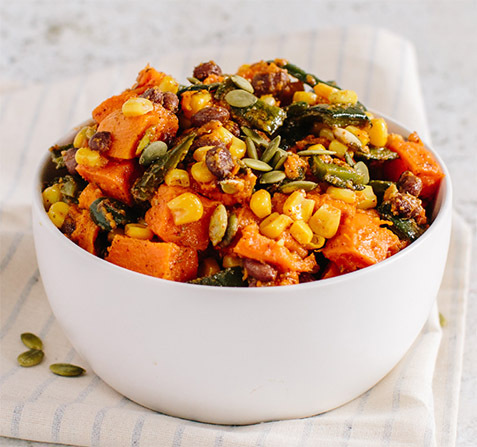 Working with Wedge Commissary, Venus Gourmet Soups, and select local processors, Co-op Partners is able to offer a variety of locally produced bulk frozen heat & serve menu items for deli departments. Items such as frozen Gourmet Soups, Lasagna, C’est Gourmet Pastries, Chili, Cookie Dough, & Mac n' Beef are locally made and stocked in our freezer.